JD series are special order items. Perfect for boring aluminum and reinforced plastic. 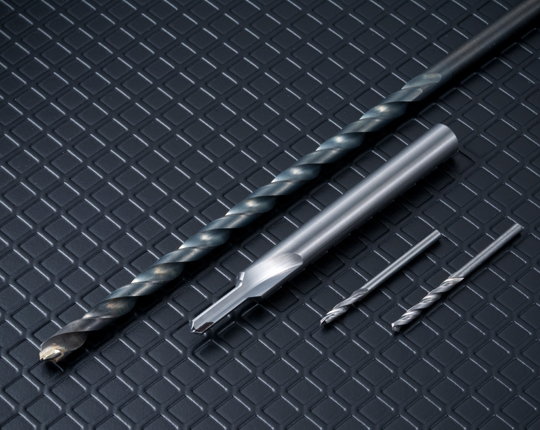 This series offers significantly longer life and higher processing accuracy than tungsten carbide drills. ※Please contact for information about other sizes.